Find out more about joining Perth Harmony! We can perform at your next event! 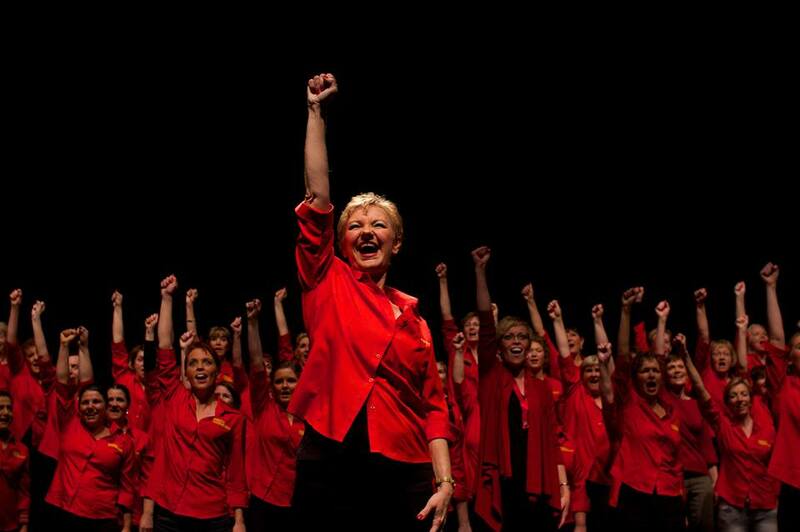 Find out more about singing with Perth Harmony! 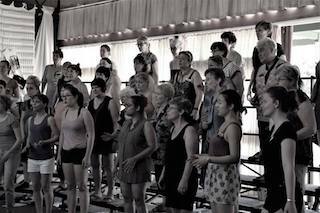 HIRE Perth Harmony Chorus FOR your next function! We love to perform. Can you tell?! Hire Perth Harmony Chorus for your next event and we'll keep your guests happily entertained. Whether it's a large corporate function, community event or small birthday party, we can create a performance to suit most budgets - from quartet, to small chorus to the full Perth Harmony experience!